Damien Rice in Montreal or Quebec City? 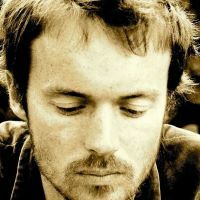 Inform me about the next events for Damien Rice. Enroll yourself to our priority waiting list for Damien Rice to be alerted when new tickets are available. Filling this form doesn't engage you to any purchase. Irish singer songwriter Damien Rice is coming back to Montreal on November 21st, 2014, for a show at the Metropolis. Damien Rice will finally be releasing his third record, entitled My Favourite Faded Fantasy, eight years after the second record 9. Don't miss this rare appearance in Montreal for the beloved Damien Rice !